Arguably Pink Floyd's best and most popular album, The Dark Side of the Moon features a great list of songs from beginning to end. Though Pink Floyd's career spanned decades with numerous great albums, The Dark Side of the Moon has remained not just the group's greatest work, but one of the greatest albums of all time—standing as a testament to psychedelic rock, and rock music in general. In short, the Dark Side of the Moon album features some of Pink Floyd's top songs, from "Money" and "Time" to "Us and Them" and "The Great Gig in the Sky". Whether you're a longtime fan of Pink Floyd or you're just getting into their music, anyone can admit (though some will argue) their music doesn't get much better than that of The Dark Side of the Moon. 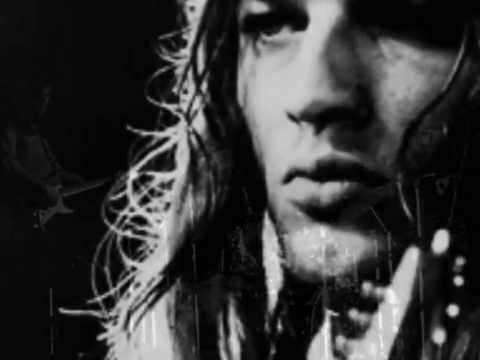 As their eighth studio album, Pink Floyd clearly mastered their work in the recordings of each song, incorporating synthesizers and further bringing their artistic direction to mainstream rock. Simply put, every song on The Dark Side of the Moon is a great track, many of which became some of the band's most popular songs. 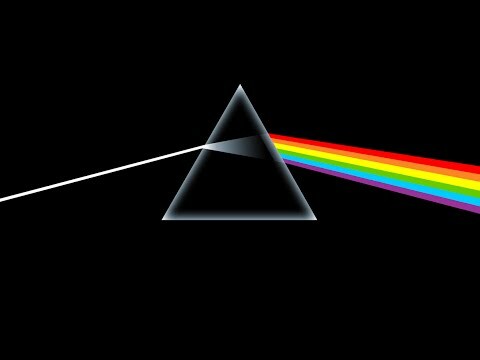 So, what is the best song from The Dark Side of the Moon? Below, you can cast your vote accordingly and rank each song on the album best to worst (or best to next best) alongside fellow Pink Floyd fans.